A logo was developed for a gastro lounge in Minneapolis, MN. The gastro lounge is a new idea of a more sophisticated eating and drinking establishment where elegant small plates are served, and the drinks are more refined and stylish. 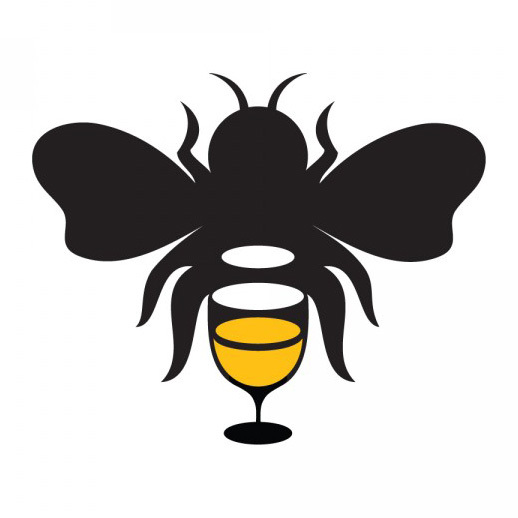 The concept for the lounge’s logo involves a bee (which is associated with honey) and a wine glass.